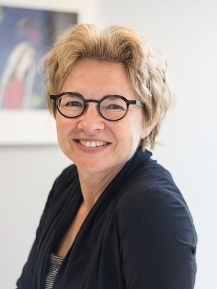 Julia van Weert will hold an Inaugeral Lecture on how online and offline communication can be used to reach vulnerable patient groups on 22 January 2016. In her lecture, Julia van Weert argues that new technologies can offer added value when used as a supplement to personal communication in the consultation room. In her view, the potential benefit of these new technologies is not yet being sufficiently utilised. J.C.M. van Weert, professor of Health Communication: Communiceren met zorg: online en offline communicatie met kwetsbare groepen.